The Class of 2019 Wise Owls are a group of students selected by the College of Public Health as pioneers to help freshmen adjust to the academic lifestyle of college. By utilizing the various resources available, students will gain confidence in their abilities to success both in and out of the classroom. Study days are next week on Dec 8th and 9th, with Final Exams starting Thursday, Dec. 10th! Don't know when your finals are? Check out the schedule below! Marc Johnson is an adviser for the students in the Department of Communication Sciences and Disorders. 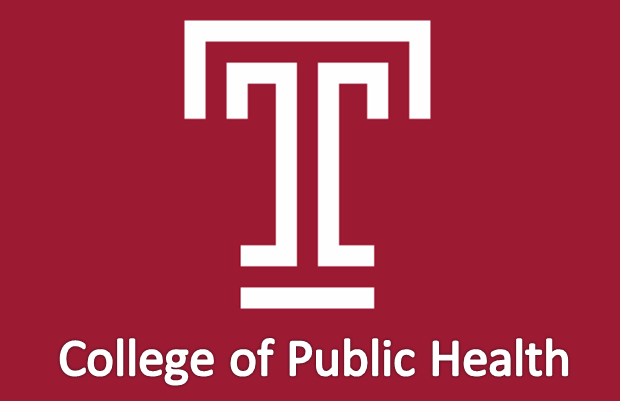 Marc has been with Temple University and the College of Public Health for just over 5 years. Marc also serves as an instructor for UNVS 1001: First Year Seminar I, where he introduces first-year students to the opportunities and rigors of higher education, as well as to the skills needed to utilize academic resources successfully in college. What Marc really enjoys about advising is that he is able to mentor students that he advises while they are at Temple and watch them work towards graduation to become Temple Made. 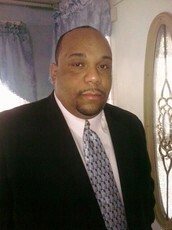 Other than Marc’s advising interests, he enjoys cooking and trying new dishes. He is a big Philly sports fan despite the heartache it sometimes puts him through. In Marc's spare time, he likes to read, play video games, attend live sporting events (especially the Temple Owls), and spend time with his family and friends. Winter Break takes place from December 16th to January 11th. Certain undergraduate residences will close on Wednesday, December 16, 2015 at 7:00 p.m. and will re-open on Sunday, January 10, 2016 at 10:00 a.m.
Students will be required to leave their University housing assignments by 7:00 p.m. on Wednesday, December 16, 2015 unless they have an approved housing occupancy extension. Looking for a place to study for your finals? Check out these convenient study spots! Feeling stressed from finals? Tuttleman counseling is open for walk-ins from 10 AM to 1:30 PM on Monday, Tuesday, Thursday, and Friday. It is also open on Wednesdays and Saturdays from 9am-12pm. Student Feedback Forms Now Available! Contribute your feedback on your courses as soon as possible. Please do not delay, as the website will close at 8:00 AM on Thursday, December 10, 2015. The University will treat your responses seriously and confidentially. Your instructor will not receive feedback about the course until after all grades have been submitted for the semester, and no identifying information is associated with responses in any instructor reports. You can access e-SFFs either via the TUPortal or directly at esff.temple.edu. The program by Temple's very own A Cappella group features diverse repertoire from a variety of composers. Each performer appreciates your attendance. Admission is free so be sure to stop by! Come watch Temple Football as we look to win the American Conference Championship in Houston! A watch party is being planned by Cherry Crusade and TSG so stay tuned for details! 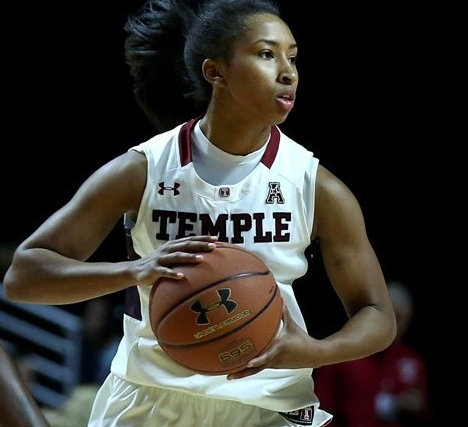 Come cheer on the Men's basketball team as we take on UDel at home! 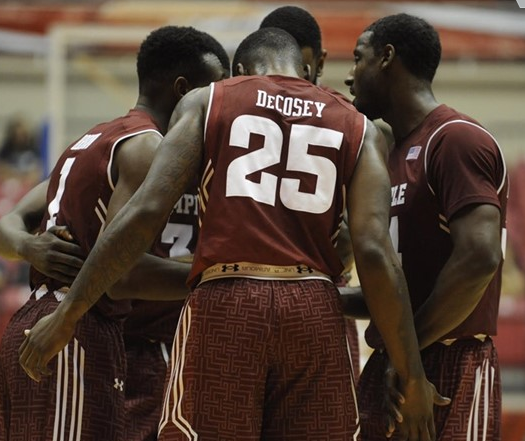 Men's Basketball vs. Delaware St.
Come cheer on the Men's basketball team as we take on Delaware St. at home! Come support our Women's Basketball Team take on Secred Heart at home! Come visit us at advising if you have any questions, academic or personal.